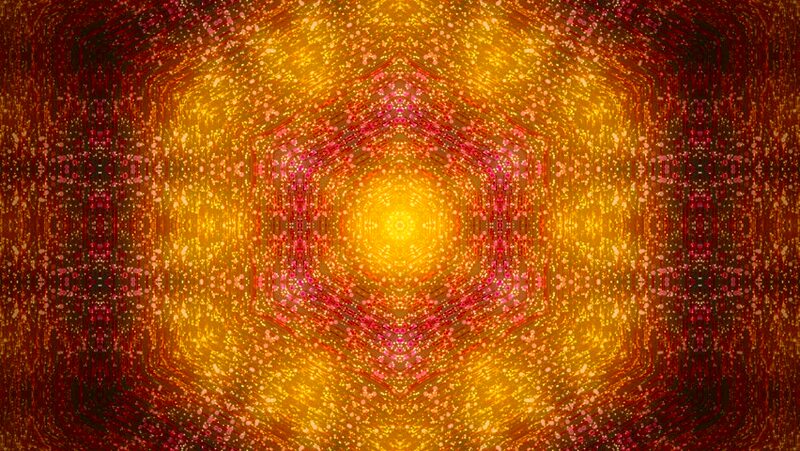 4k00:08Gold kaleidoscope sequence pattern. Abstract motion graphics background. Beautiful bright ornament. Seamless loop.